This week's newsletter is a hump day edition because sometimes my full-time job gets in the way of all the ABL fun. 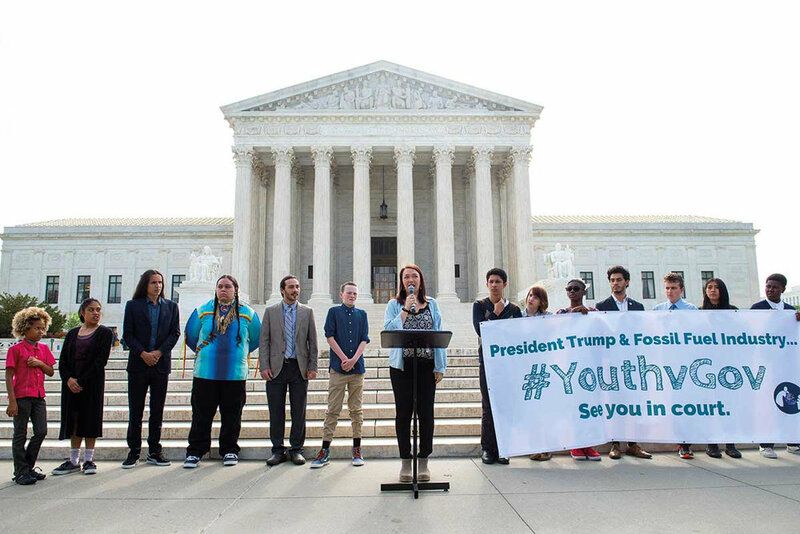 I am particularly excited to be sliding into your inbox with today's topic: 21 young people (between the ages of 11 and 22) are taking the federal government to trial in a groundbreaking constitutional climate lawsuit, Juliana v. U.S.
Their argument? The government's actions have violated our nation's youngest generation's constitutional rights to life, liberty, and property. They first filed the suit in 2015, and after many many attempts to get it dismissed/delayed by the Department of Justice, this summer the U.S. Supreme Court unanimously ruled in favor of the 21 plaintiffs, denying the Trump administration's application for stay. The trial was set to start on Monday, October 29th, but last Thursday the Trump Administration argued for another stay, arguing that the costs of litigation would put an undue burden on the government. 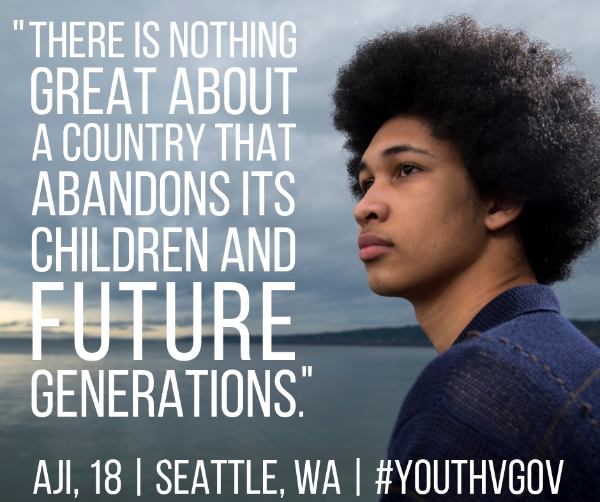 Be sure to follow all the #youthvgov social media accounts for the latest: Twitter, Instagram, Facebook. One fun fact I discovered while reading about the near soap opera level drama of this case is that the fossil fuel industry attempted to jump in as a defendant and get the case dismissed back in 2016. 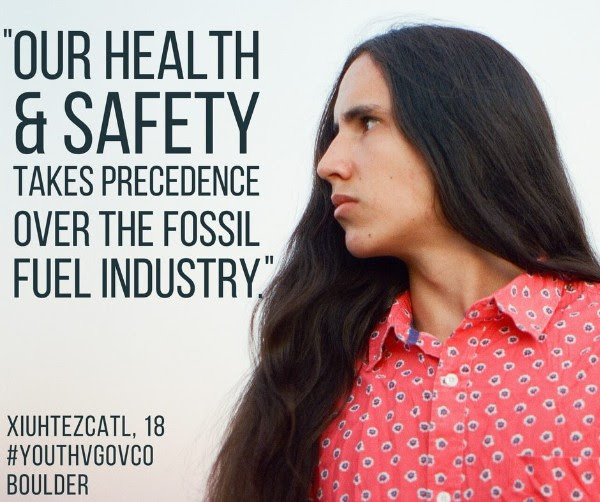 In June 2017 a judge dismissed the fossil fuel industry as defendants from the case because of their "economic interests that could potentially be directly impacted by the outcome of the litigation." If you do nothing else this week, I strongly recommend that you check out the very first episode of the Mothers of Invention podcast [HERE]. Other than the podcast being an incredible breakdown of the ways we can address climate change, in episode 1 we hear from two of the plaintiffs directly: Kelsey Juliana (22) and Victoria Barrett (19). The headlines were curated and edited by ABL's badass intern, Lora. Don't know who she is? Learn more about her here. "I have no doubt that the right to a climate system capable of sustaining human life is fundamental to a free and ordered society."